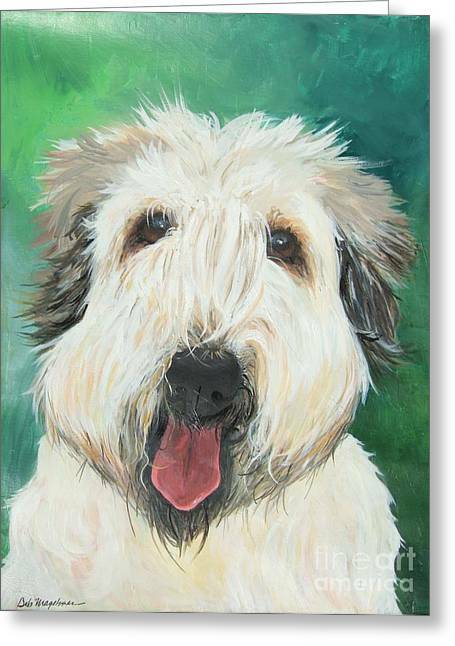 Sweet Wheaton is a painting by Deb Magelssen which was uploaded on October 6th, 2010. 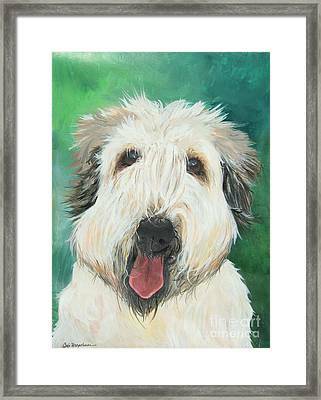 Soft Wheaton Terriers are so sweet and this one will melt your heart. I painted this one from a photo that I was allowed to use while at an Art Festival. The original acrylic painting is on gessoed watercolor paper. 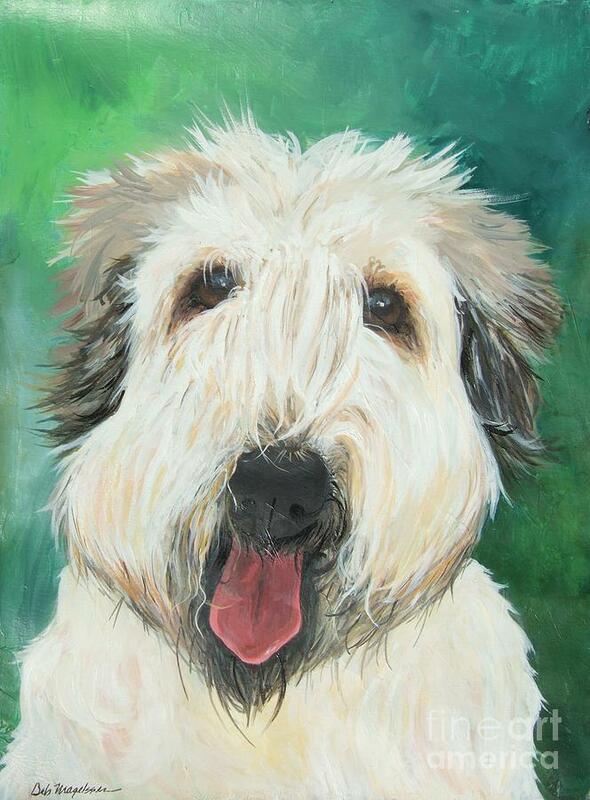 If you want me to paint your dog too, just contact me for a commission. It's easy! I ship quickly and all paintings are shipped flat. Signed on the front and dated, signed and titled on the back. 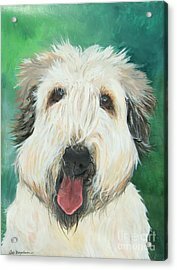 All of my paintings are created with professional artist's acrylic and protected with several coats of Golden's UV gloss varnish. ALL ABOUT DEB: Deb is an established professional fine artist, art instructor and creativity coach. Her popular, "Expressive" workshops and classes are easy, educational and a whole lotta fun! Visit Deb's website for a variety of other paintings. Love the expression you captured in this painting. Great compostion Deb.